Tim Minchin State Theatre, Sydney, Australia Cheapest in Sydney! This event has the cheapest Tim Minchin tickets in Sydney available on our site. Tim Minchin The Star Gold Coast, Broadbeach, Australia Cheapest in Broadbeach! This event has the cheapest Tim Minchin tickets in Broadbeach available on our site. Tim Minchin Ipswich Regent Theatre, Ipswich, United Kingdom Cheapest in Ipswich! This event has the cheapest Tim Minchin tickets in Ipswich available on our site. Cheapest in Oxford! This event has the cheapest Tim Minchin tickets in Oxford available on our site. Tim Minchin Nottingham Royal Concert Hall, Nottingham, United Kingdom Cheapest in Nottingham! This event has the cheapest Tim Minchin tickets in Nottingham available on our site. Cheapest in Manchester! 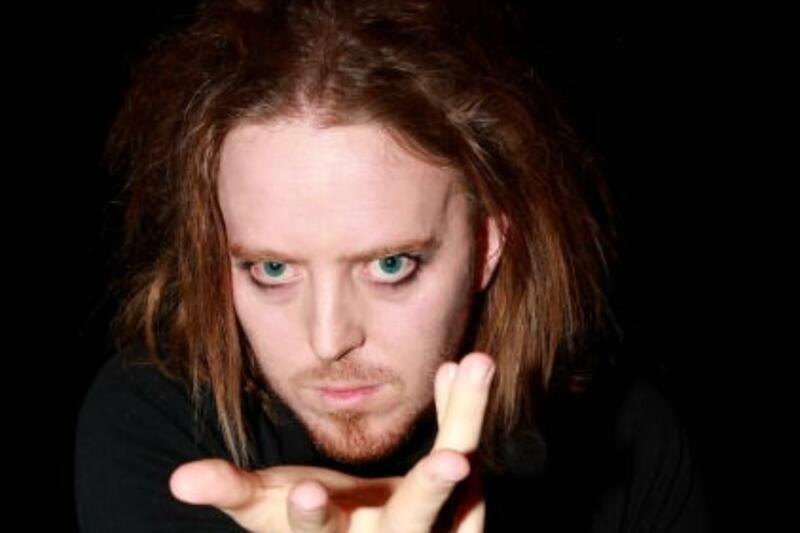 This event has the cheapest Tim Minchin tickets in Manchester available on our site.